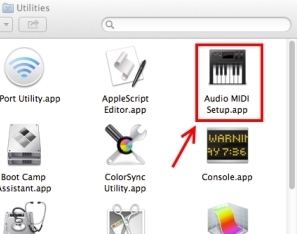 If your Panorama is not being recognized by Reason or other DAW applications, Audio MIDI Setup (AMS) can help you identify the problem. 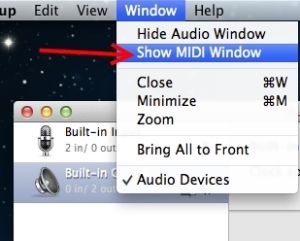 Image 5 shows how Panorama should appear in Audio MIDI Setup (AMS). 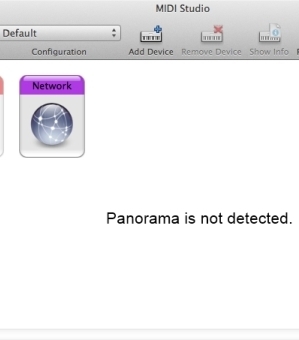 If your Panorama has never been detected by AMS, it will look like Image 6. 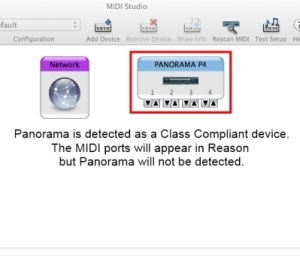 You may need to click the 'Rescan MIDI' button or restart your computer so that AMS can detect your Panorama. 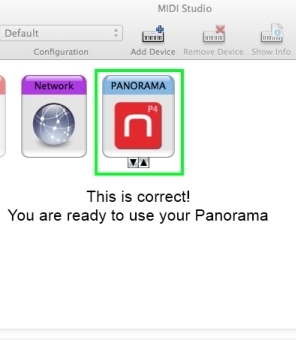 If you see Panorama in AMS as in Image 7, it means that it's detected without the Nektar driver. Have you installed the latest driver? If so, try restarting your computer. 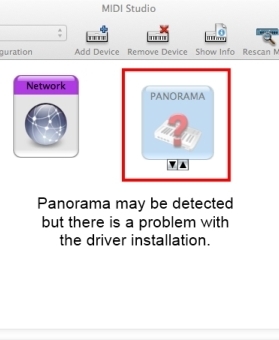 If Panorama appears greyed out like in Image 8, it means that the driver is installed but AMS does not detect Panorama. 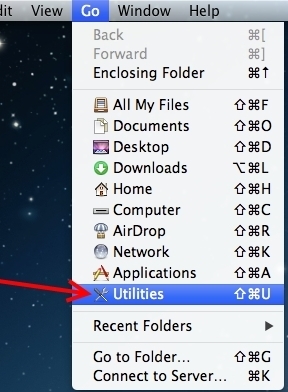 Try clicking the 'Rescan MIDI' button or power-cycling your Panorama. Are you sure the USB cable is connected to your computer? 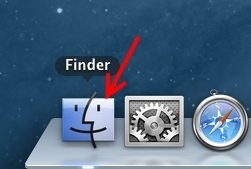 Finally, if you see Panorama in AMS with a question mark (Image 9), you may have a driver installation issue. First try restarting your computer. If Panorama still doesn't get detected correctly, run the Uninstaller that was included in the .dmg file you downloaded, restart your computer, then Installer the drivers again. 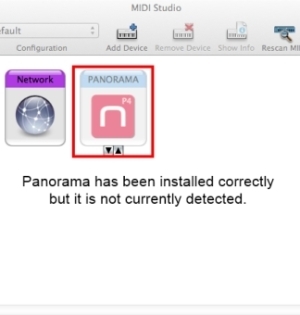 Make sure your Panorama is not connected when running the Installer. If you continue to have trouble setting up your Panorama in Reason or any other applications, please contact tech support.